Yesterday, I jumped on the early train to London and made my way to Westminster for IPSE’s (pronounced ip-say) Manifesto launch. For those of you that don’t recognise the name, IPSE was previously known as PCG, the membership body for the self-employed. A rebrand occurred early this year when the association realising that PCG (Professional Contractors Group) didn’t really reflect who they represented. So, the Independant Professionals and Self-Employed (IPSE) was born. Much more inclusive, don’t you think? 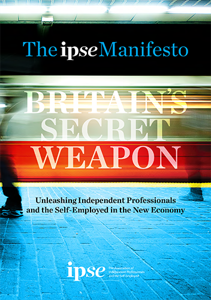 I’ll explain a bit more about what IPSE does in another post, but for now I want to explain what their manifesto covers – and how it can help us. I should point out that this isn’t a sponsored post, just something I’m very passionate about. The Manifesto, titled Britain’s Secret Weapon (which you can download and read here), outlines what measures need to be taken by government in order to support the growing number of UK workers who are opting for self-employment. We make up 15% of the workforce and growing, and it therefore makes sense that we’re catered for. Appoint a minister for self-employment. We have the small business minister, Rt Hon Matthew Hancock MP, but freelancers are very different beasts to small business owners. We have different needs, and many of the benefits offered to small businesses (especially encouragement around hiring) are irrelevant to us. Support female freelancers. 4 in 10 self-employed individuals are now women, and according to the research the number of mothers who are self-employed has grown by a huge 55% in the last five years. The biggest change IPSE wants to see is a change to maternity and paternity benefits. Help the self-employed deal with late payers. Hurrah! Late payers are one of the hardest things about freelancing, so having something to back us up will make a big difference. An anonymous system which allows late or non-payer to be reported is one suggestion, and a strong Prompt Payment Code. Support young people in going freelance. This is one of the areas I was most excited about. 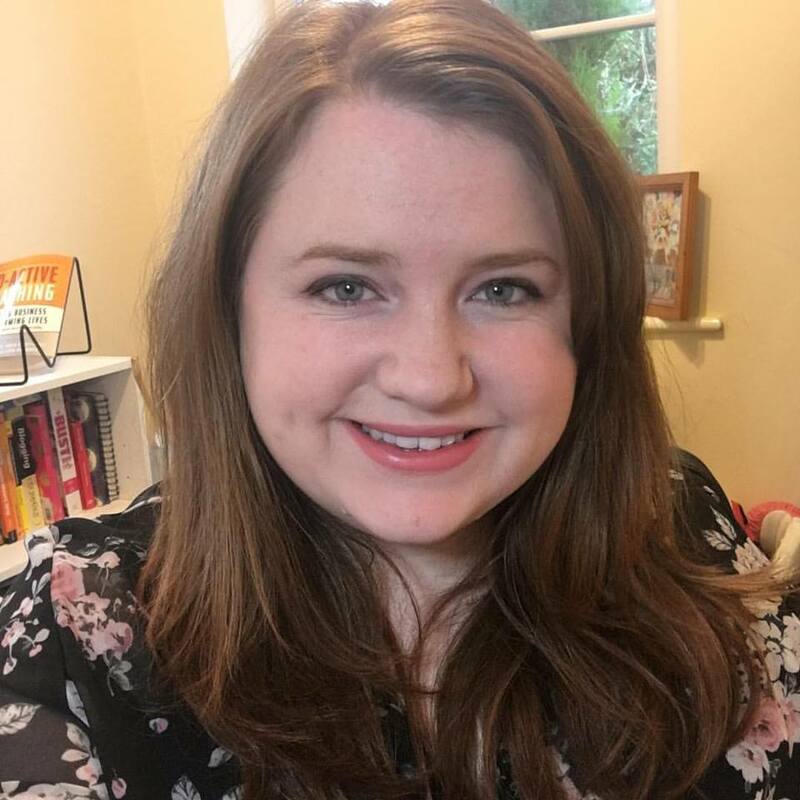 As I’ve mentioned on this blog, I had no idea what a freelancer was until I became one at 23. Most non-freelance people I speak to STILL don’t know what freelancing is. But it’s a viable option for young people, allowing them to gain experience, working in new areas and fill employment gaps. Additionally, for some, it’s a BETTER option than employment. I’d love to see this taught in schools and universities, and see a reverse in the negative opinions people have when they hear the term ‘freelance’ (low paid, part time, small time). IPSE want to help young people by providing more education about it in secondary school and 6th form. More co-working spaces. Walked through your local high street recently and noticed dozens of empty offices? IPSE want these to become work hubs and co-working spaces. This would be a smart move for not only supporting freelancers, but also landlords with empty spaces. A better tax system. The current tax system for self-employed people is terrifying for those new to it, and a pain for most of us who have been doing it for a few years. Essentially, the self-employed aren’t really catered for, and the IR35 only complicates things further. I’d also love to see more flexibility with paying monthly for a student loan repayment, but this may be out of the government’s hands now with many student loan companies now owned by private companies. That’s an overview of just a few of the things that IPSE are calling for in their manifesto. But what would you like to see the government do to support us? in relation to this subject, made me in my view believe it from so many vafious angles. accomplish with Woman gaga! Your ownn stuffs excellent. At all times care for it up! Some excellent points here!! I also think it’d be amazing to teach young people about freelancing and self-employment. Like you, I had no clue what this even was until I actually became a freelancer! I don’t remember it ever being mentioned as a viable option for work at school or university. Yet I think that a lot of young people are choosing to freelance alongside their employment, as they feel it’s the only way they can get into an industry they feel passionate about. Then they realise how rewarding it actually is! I also agree that there’s a big difference between ‘small businesses’ and ‘freelancers’ and this should be recognised. My husband has what might be seen as a ‘small business’, whereas I am a ‘freelancer’. We have totally different routines and requirements, though we both fall under the bracket of ‘self-employed’. υγεία των ανδρών και στη σκληρότητα της στύσης. Hello! 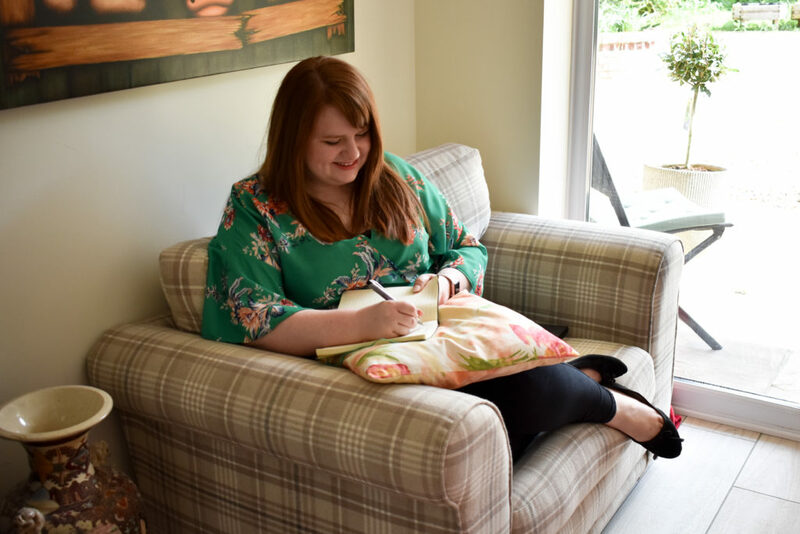 I’m Emma Cossey, a long-term freelancer, mum of a toddler and all round digital geek, and I’m happy to welcome you to The Freelance Lifestyle. What are your core priorities for 2019? Not sure how to find new clients? Sign up for your free copy of the Freelance Profit Pipeline! © Copyright 2019. Theme by Bluchic.